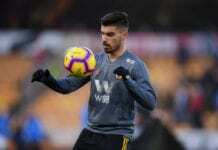 The French forward’s goal confirmed Lyon’s progression to the UCL elimination stages alongside Group F leaders Manchester City. Nabil Fekir praised his “heroic” team-mates after scoring Lyon’s goal to secure a 1-1 draw against Shakhtar Donetsk to send the French club to the Champions League knockout stages. 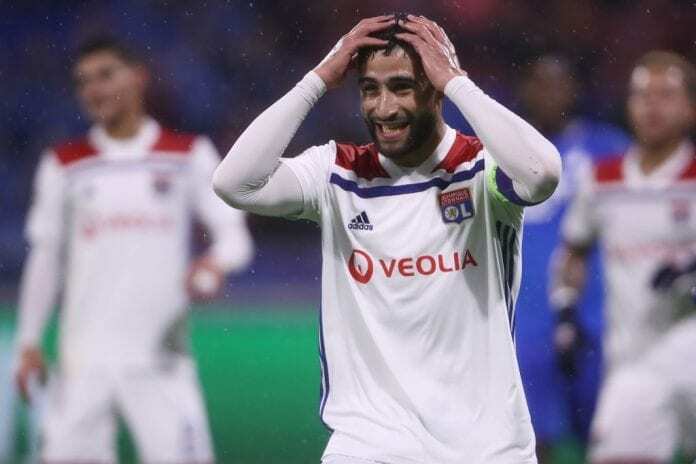 The Wednesday match saw Lyon move forward after Fekir’s 65-minute equalizer. “We knew it wouldn’t be easy here, especially with the snow. We persisted,” Fekir told RMC Sport, according to Goal. “We conceded when we were playing well, but we kept going. “Even if I scored the goal I think the whole team was heroic and showed up well. Fekir’s amazing finish that came from Memphis Depay’s cutback canceled out Shakhtar’s Junior Moraes’ first-half goal in Ukraine. The Ligue 1 club will move forward in Champions League while the Ukranian squad will hope to get a spot in the Europa League.